One of the many things I well remember from many interviews Nokia designers and executives gave about the rewarded Fabula design is how they chose the color. Nokia’s design unit did extensive market research in choosing the right tone of the color, and that’s how they chose “Cyan” or “Magenta”, and other colors that we saw with the Lumia range as well. 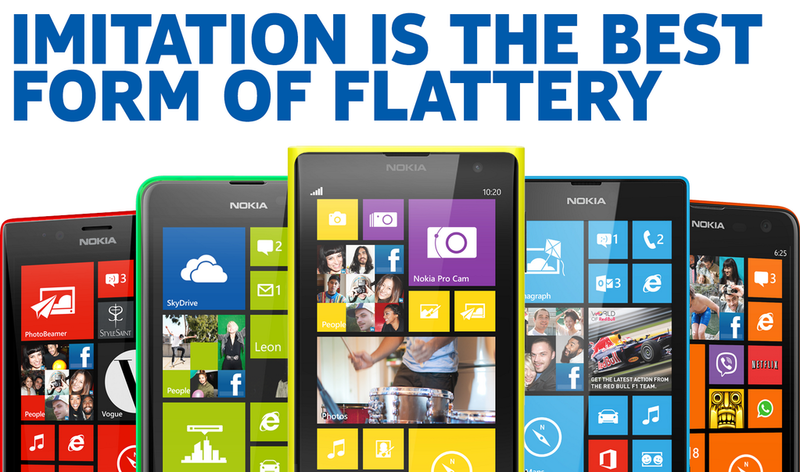 Maybe the most famous tribute to Nokia’s design came from Apple’s iPhone 5C announcement, where Nokia poked Apple on Twitter with the line “Imitation is the best part of flattery” for Apple’s color choices, and that tweet became one of the most successful marketing tweets in history, with about 40,000 retweets and 11,000 favourites. Later we learned that Nokia planed to introduce a “Jet Black” Lumia 1520 successor way before that color was made popular by Apple, but Microsoft of course cancelled Nokia Goldifnger. 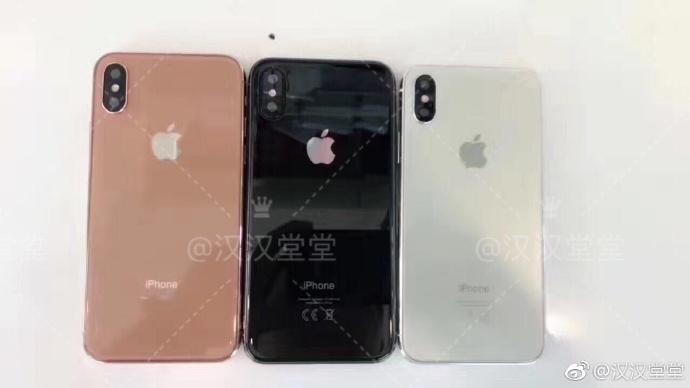 Now, new leaks about the upcoming Apple iPhone 8 reveal that Apple plans to introduce a device in the “(gold-) copper” color, similar to what HMD already offers on the Nokia 5 and 6, and fairly close (not exactly the same tone) to the color of the Nokia 8 we saw on the leaked real-life pictures. Up until now, everything Apple did in mobile was well received and we could say a success. Considering that, seems HMD did a great job by choosing the (gold) copper as the next “flagship” color. The mentioned Nokia 8 is expected to be announced on 16th August in London.